and has grown into a highly reputable corporation in downtown Los Angeles. We currently distribute our products all over the United States, Mexico, and South America. and various chain stores, as well as many internet businesses. We also have a division that handles private labels for various companies. 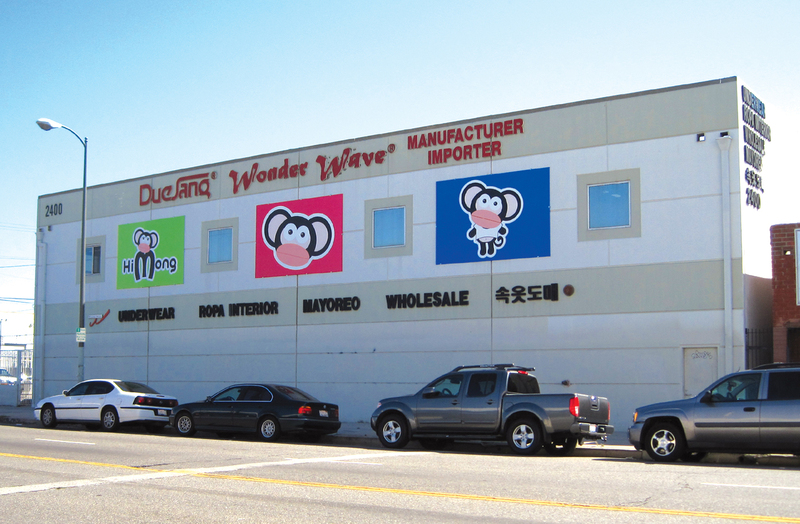 All direct wholesale and worldwide distribution is handled directly from corporate headquarters in downtown Los Angeles. All products are specially designed and fabricated for maximum comfort and support.